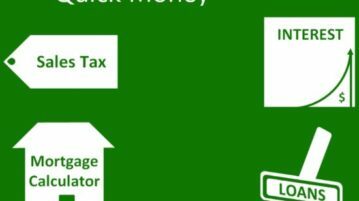 Quick Money is a free Windows 10 financial calculator app which offers you four types of calculators which are sales tax calculator, interest calculator, mortgage calculator, and loan calculator. The article cover 6 free Windows 10 mortgage calculator apps which show detailed amortization schedules as well. Check them out. 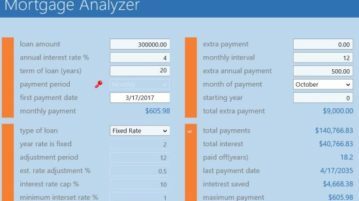 Mortgage Analyzer Pro is a Windows 10 mortgage calculator app to find out different loan options when you are planning to buy a house, or a car, etc. 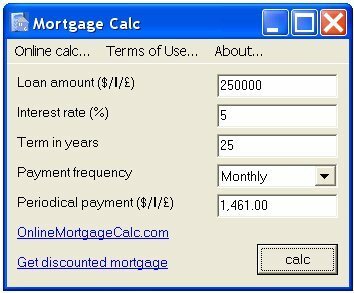 Free Mortgage Calculator is a free software to calculate mortgage payments. 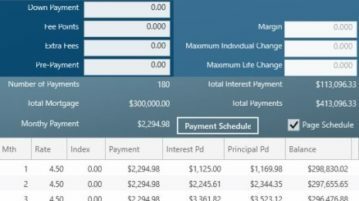 Just provide loan amount, interest rate, and loan term, and this Free Mortgage Calculator will calculate payments. Download Free Mortgage Calculator.